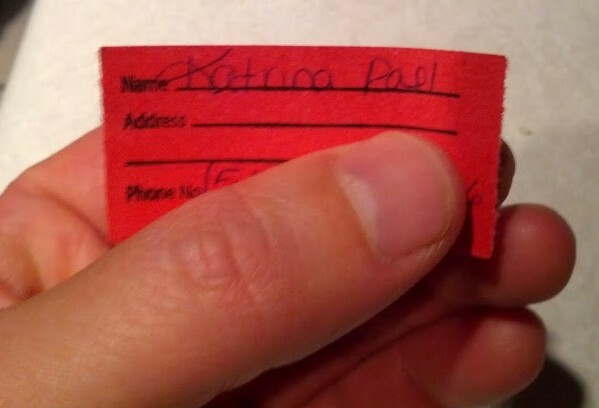 We have our second winner for a $50 Dicks Sporting Goods Gift card! Sorry for the tight timeline but you need to spend these ASAP as they expire by the end of this month! Also congrats to Steve Babicz. You won several weeks ago! 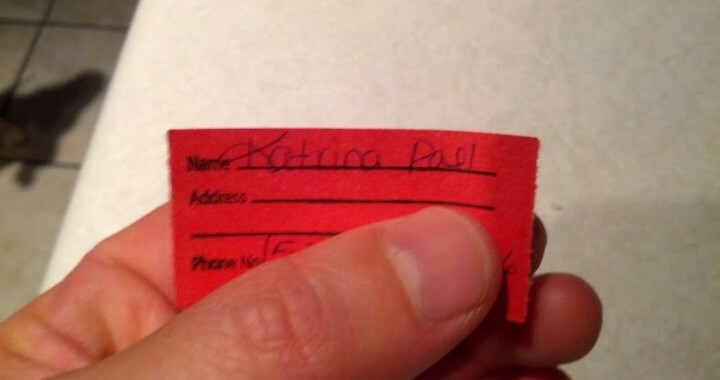 To Katrina: Come down to one of our practices to pick up your prize before they expire, if you don’t want it, we can draw another name. Contact us at 750-GOAL to coordinate!